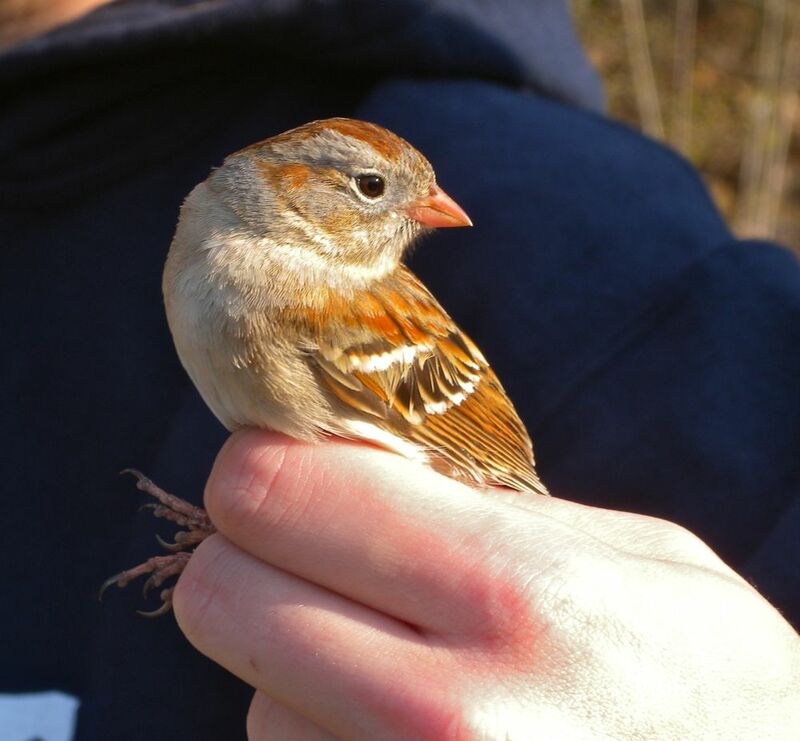 This past Friday I helped out some colleagues with banding at Sunset Park. 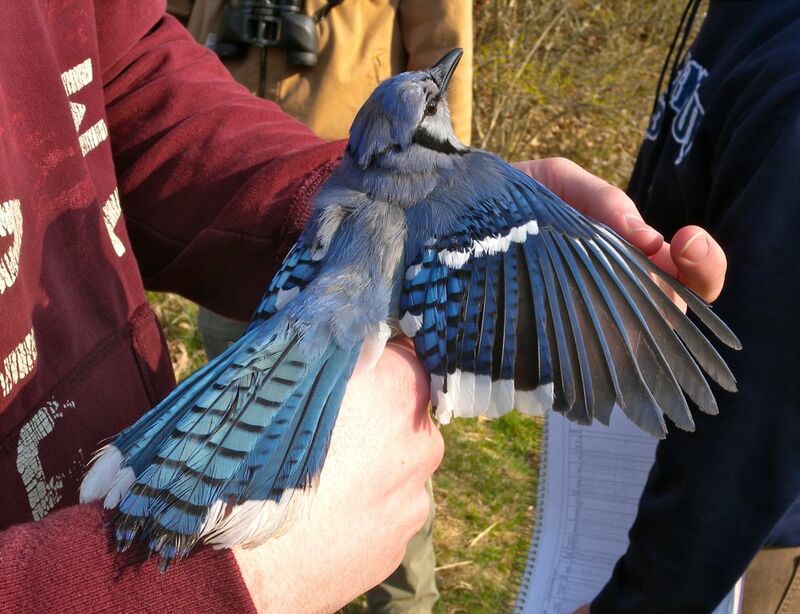 It was the first day of banding after a long string of bad weather. 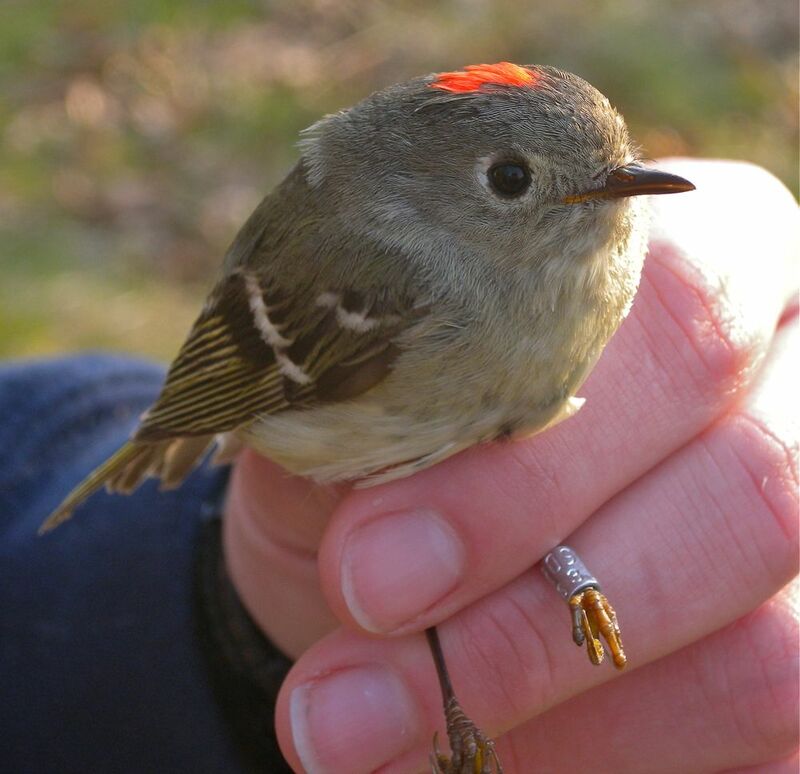 The highlight of the day was the Ruby-crowned Kinglet below that we caught. It was a adult male with an exceptionally bright red crown.